Dating from the reign of Elizabeth 1, Longstowe Hall lies hidden within ancient woodland that opens out to reveal a glorious English garden. 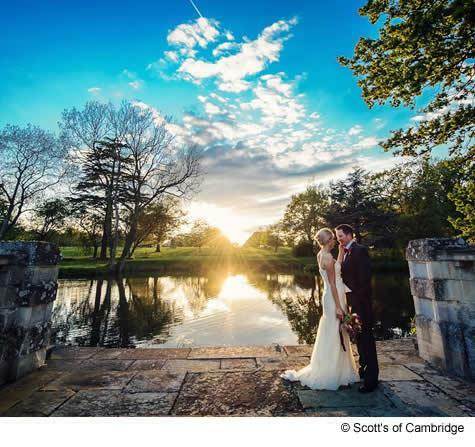 With its spectacular double borders sweeping down to the lake, Longstowe Hall offers the ideal setting for a truly romantic wedding in unspoilt countryside just 10 miles from Cambridge. 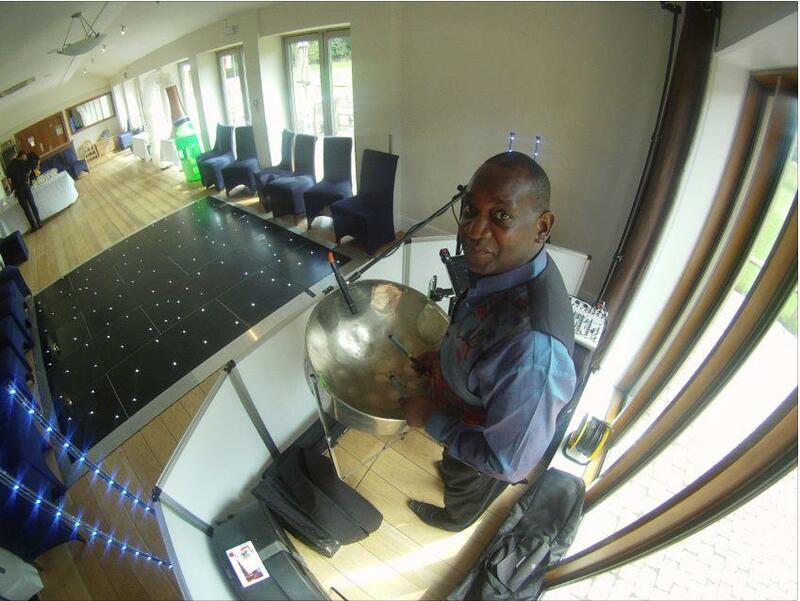 It remains a family home where you can be assured exclusive use of the Rose Ball Room to welcome your guests. The garden provides the perfect backdrop for the reception for up to 150 guests in our traditional marquee, where you will be able to celebrate your wedding in true style. Longstowe is open for weddings from April to October inclusive. 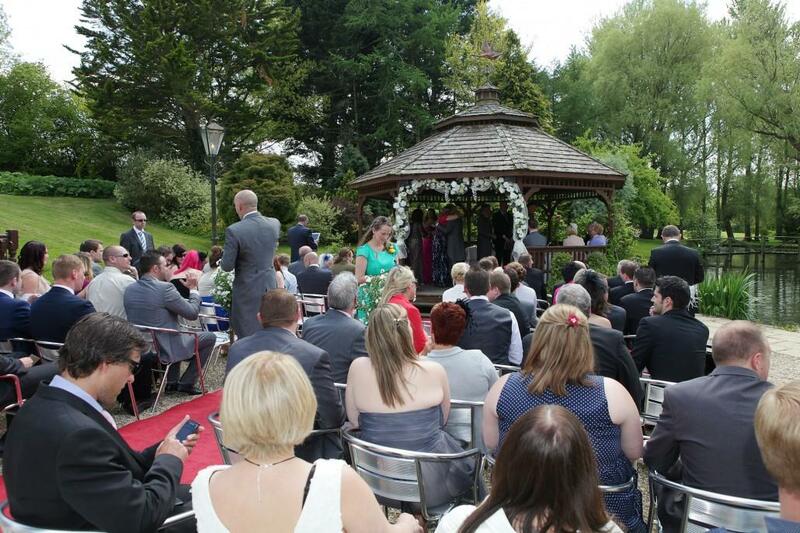 For those who have always dreamt of being married out of doors we are able to offer an idyllic lakeside setting on the Gazebo island in the gardens of Longstowe Hall. 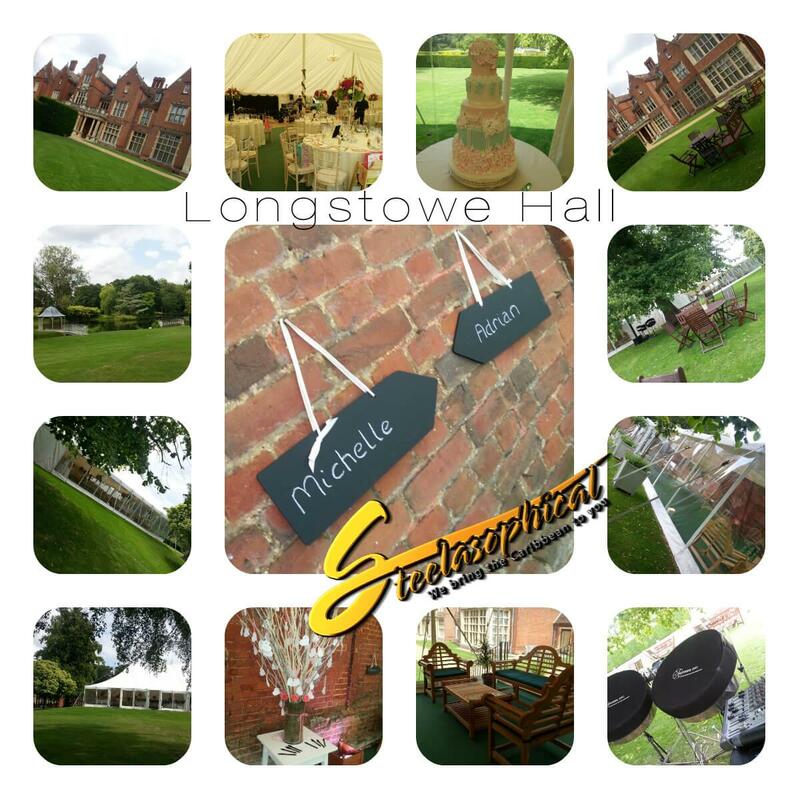 Longstowe Hall owns the finest traditional marquee that epitomises the essence of English country house wedding receptions. Made from natural canvas which allows the tent to breathe in warm weather, the design ensures that the garden setting can be appreciated through the two clear window wall sides of the marquee. Measuring 80’ by 50’ the marquee is lined in ivory and is built with a full timber sub-floor on to which green carpet is laid. 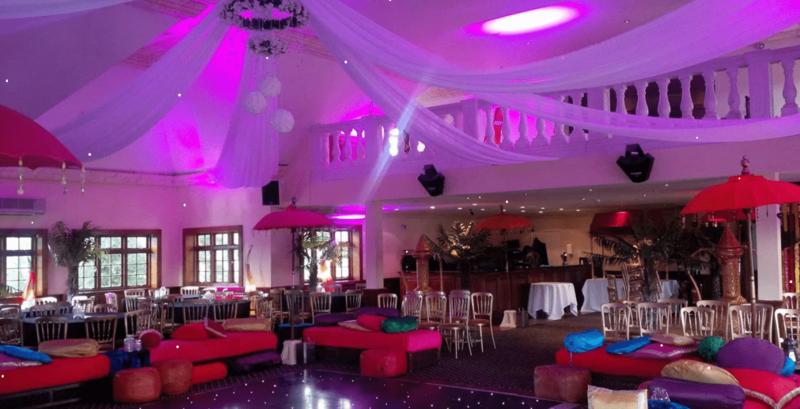 With ivory seats and lime-washed chairs, the look is refined elegance that will complement any style you may choose to decorate the marquee. Seating can be arranged to the client’s individual requirements with a round or rectangular top table and 5’6” circular tables that seat 10 comfortably. Up-lighters and chandeliers controlled by dimmers, tailor the ambience as the evening unfolds. 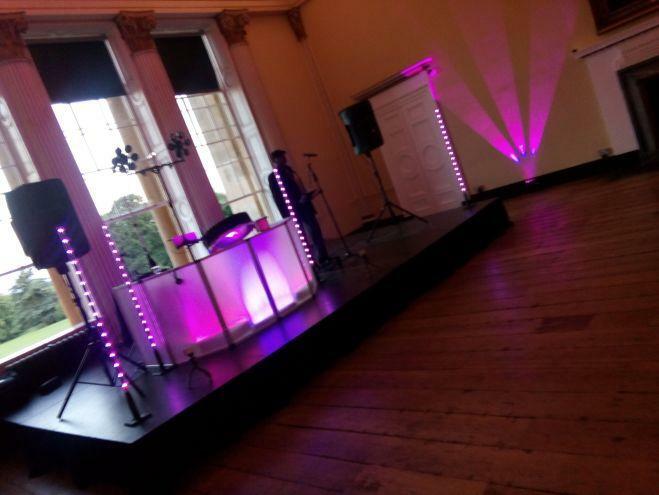 A generous stage and dance floor provide the scene for a great evening of dancing. Catering for the wedding breakfast is one of the most important aspects of the wedding reception. The caterers at Longstowe Hall will ensure that an individual and memorable meal is served to you and your guests. We understand the advantage of being able to choose and source your own champagnes and wines. 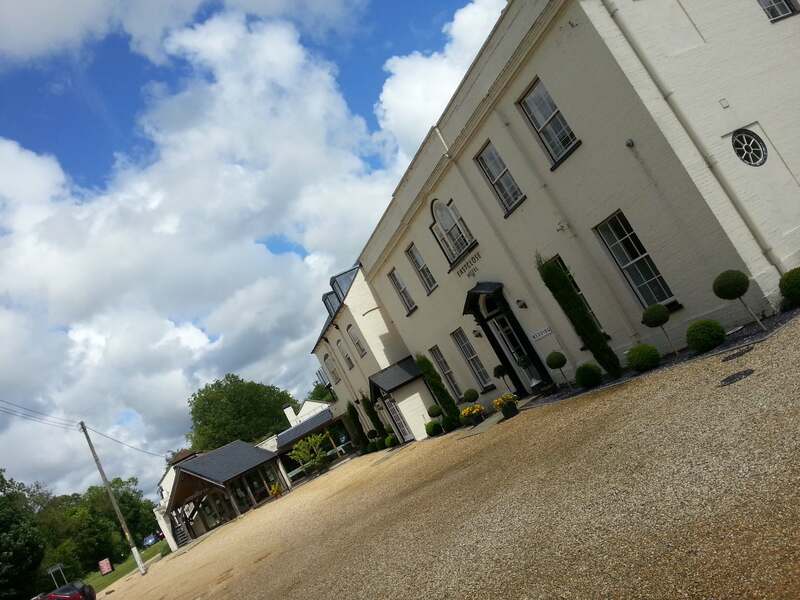 At Longstowe Hall it is possible for you to supply drinks for the afternoon reception and wedding breakfast with no corkage charge. At the end of the meal a licensed bar will open for the remainder of the evening. 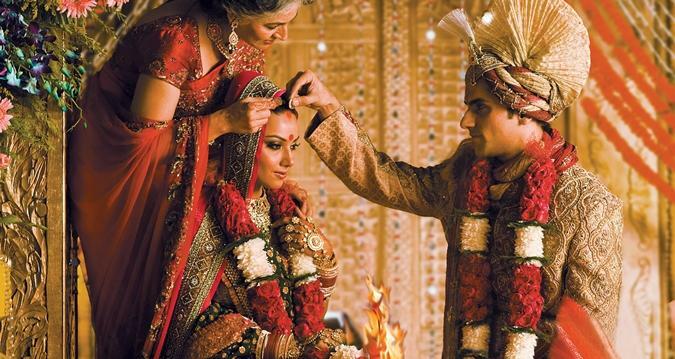 We are licensed to hold these ceremonies for up to 100 people (this number includes officials, staff & babies). The Rose Ball Room provides the most spectacular setting, with an arrangement of chairs allowing for a generous aisle. 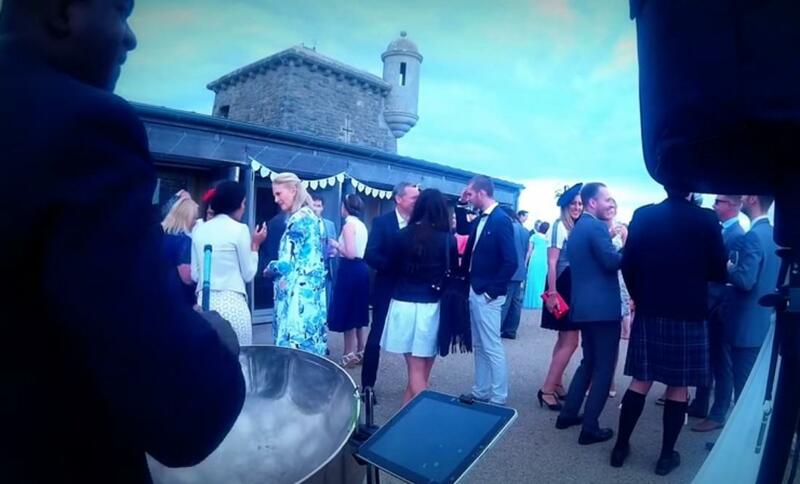 A small glimpse of our most frequented wedding venues in the UK.